Kelly Airpark is a private residential community located between Denver and Colorado Springs, just West of Elbert, Colorado. We are outside of both Denver Class B and Colorado Springs Class C airspace. Our primary runway 17/35 is paved and we have a gravel/turf crosswind runway 8/26. Runway 8 is downhill and is not recommended for landing. The Black Forest Soaring Society is also located on the airpark. NOTE: THIS IS A PRIVATE AIRPARK. YOU MUST HAVE PERMISSION FROM A PROPERTY OWNER AND OBTAIN A PROCEDURES BRIEFING TO LAND. 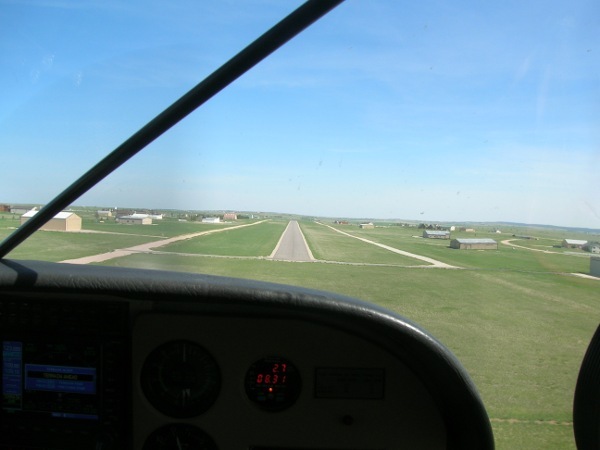 We suggest you visit the Contacts page and touch base with anyone there for current field status and to arrange a tour (we love to show off our airpark). Investment committee meeting on 7 Jan, Sunday, at 7 pm at BFSS. Discuss whether to invest extra money from this years airpark expenses.